DLS are second in the league and have progressed to the final of the Supplementary Cup, an annual tournament which divides the two divisions into 3 tournaments. The final is being held on Sat 9th April 2011 at Ayshire Road (former training ground of Manchester United) where they will take on Flixton Jnr Colts. 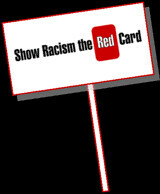 Why not come down and Support our sponsored team and Show racism the red card? The UNISON Pre Pay Mastercard. Apply now for your chance to win £1,000. Not a credit or debit card, the UNISON Prepaid Plus MasterCard is different because you load money before you spend, rather than paying for it afterwards. So there’s less chance of getting carried away or going over your budget, and you can use it to pay wherever you see the MasterCard Acceptance Mark. Working in partnership with UNISON for over 75 years providing discounted car insurance and breakdown cover. UIA Insurance. 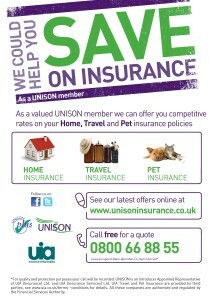 and UNISON have worked together for many years, offering competitive home, travel and pet insurance to members. As a mutual insurer all our profits go back into the company in order to provide you with low insurance premiums and comprehensive cover. 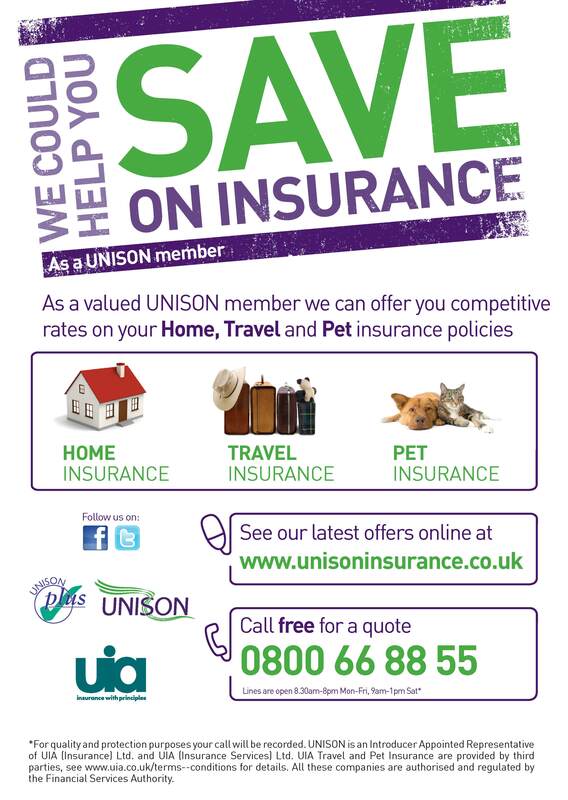 At UIA, we’re proud to be the first choice for UNISON members’ insurance needs. 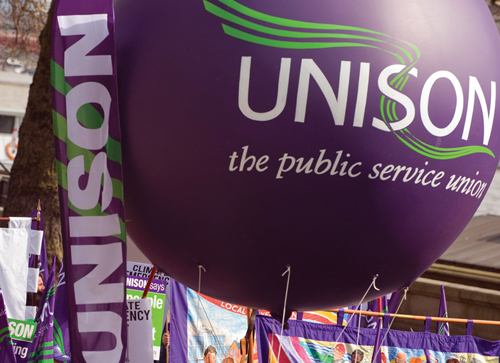 UNISON and Britannia have been working as a partnership for over 40 years and together have produced an exclusive range of financial products for UNISON members. Thompsons Solicitors are the most experienced national specialist personal injury practice in the country with over 800 staff in a network of offices nationwide.